Chris Smith is a Vice President Investment Advisor at TD Wealth Private Investment advice. Together with his team, he has been providing comprehensive wealth management advice to affluent families, businesses, business owners, charities and foundations since 2003. Chris is committed to a disciplined approach to portfolio management, and believes in a thoughtful, straightforward investment philosophy – long-term investing with an emphasis on quality and diversification. 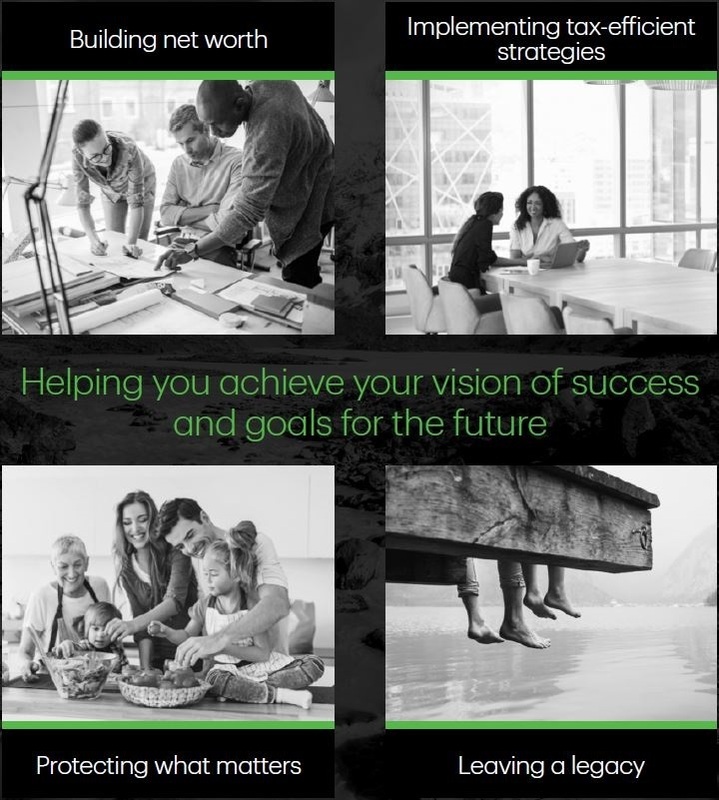 In collaboration with TD specialists, Chris provides advice on investment management, financial planning, and gives special attention to personal tax management, business succession planning and tax efficient transfers of corporate assets. 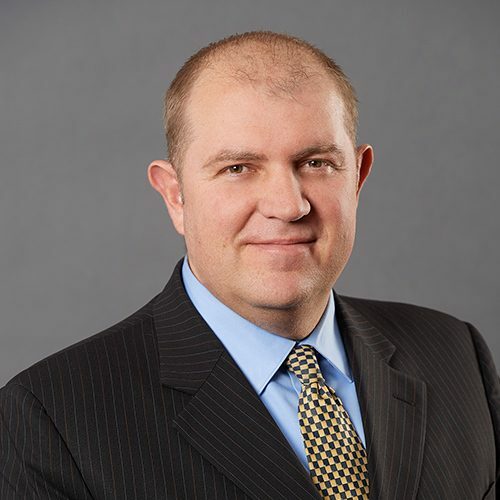 Chris is dedicated to providing his clients innovative and customized solutions, working with his clients to identify their financial goals and develop strategies that empower them to achieve them. Above all else, Chris values the trusting relationships that he builds in the process, and believes the key to financial success is in understanding each client's unique goals, and collaborating with them to understand the financial implications of their major life milestones. Chris lives in Mississauga with his wife and two sons, and enjoys playing golf, spending time at the family cottage, and listening to music. Daniel recently got engaged and is looking forward to celebrating his wedding in 2018.